The flagship Granit vessel, launched in 2018 is the largest and most advanced boat of the Norwegian fishing fleet. State-of-the-art on board technologies process and freeze vast volumes of seafish at sea rapidly, hygienically and consistently. 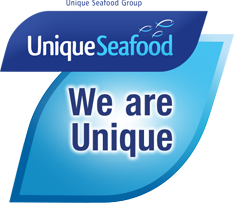 Fish friers can depend on superb Norwegian quality seafish delivered to your door.